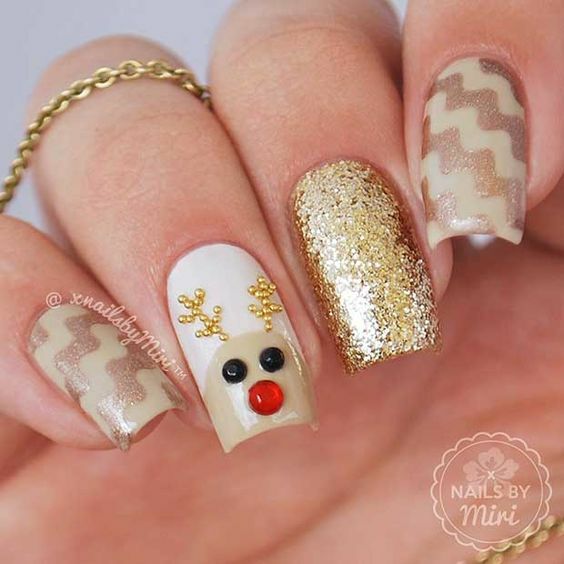 Do you need some nail art ideas for this Christmas season? 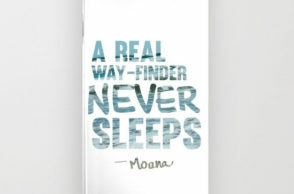 Then this post is just what you will need! 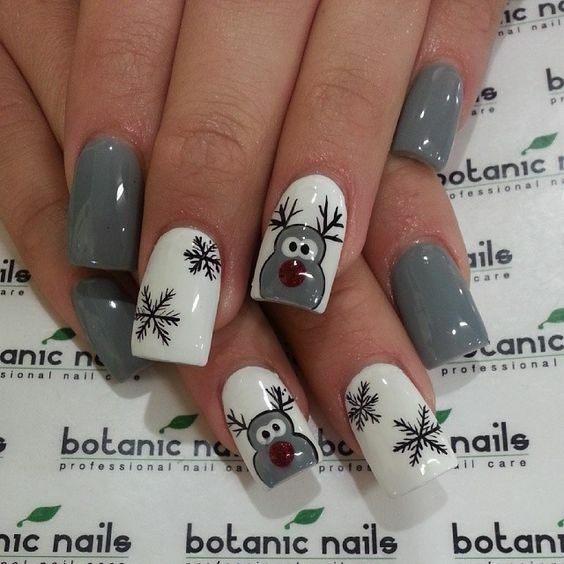 Take a look at our collection of ‘Creative Christmas Nail Art Ideas 2016’ below and do not forget to tell us what you think! 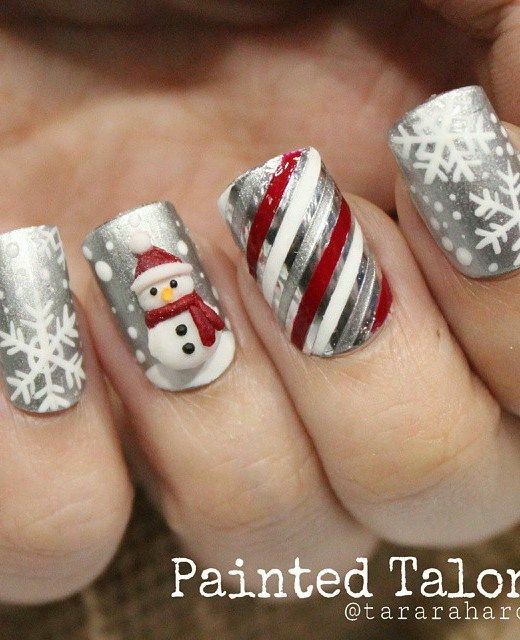 For our collection today, we bring you another list of nail art ideas. 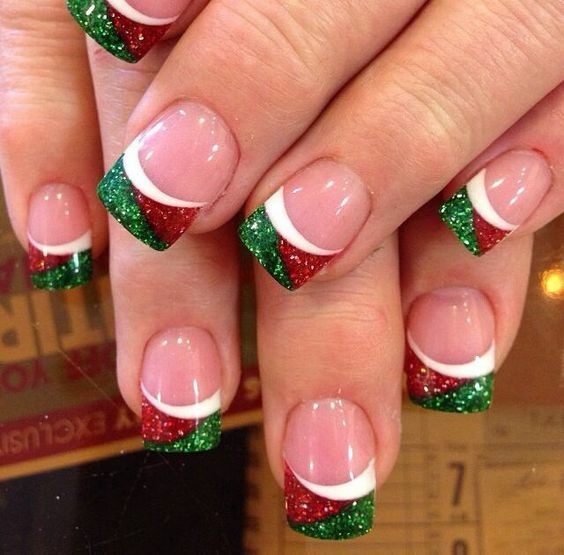 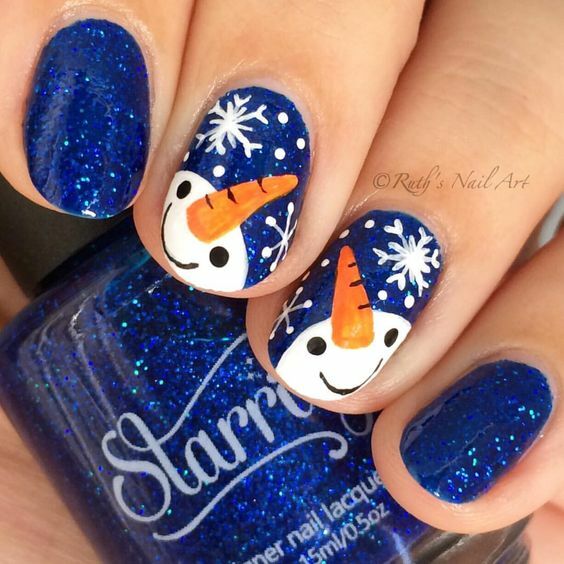 But, this time around, these are nail art ideas which give you some Christmas feels. 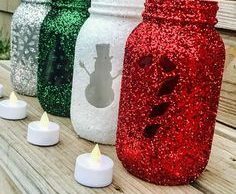 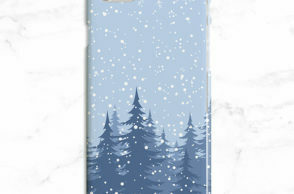 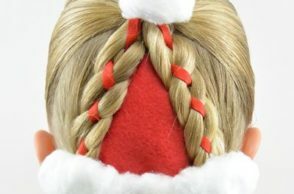 Below, you could get to see popular Christmas symbols such as the snow, snowman, snowflakes, Christmas tree, reindeer, and much more. 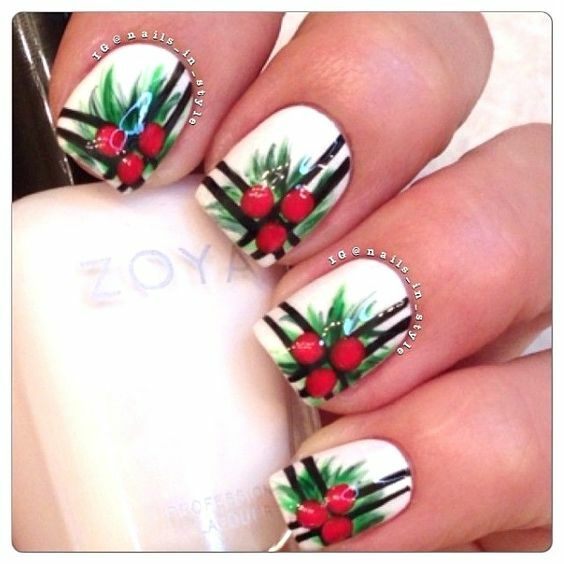 So, if you would love to have these nail art ideas into your very own nails, this post is perfect for you. 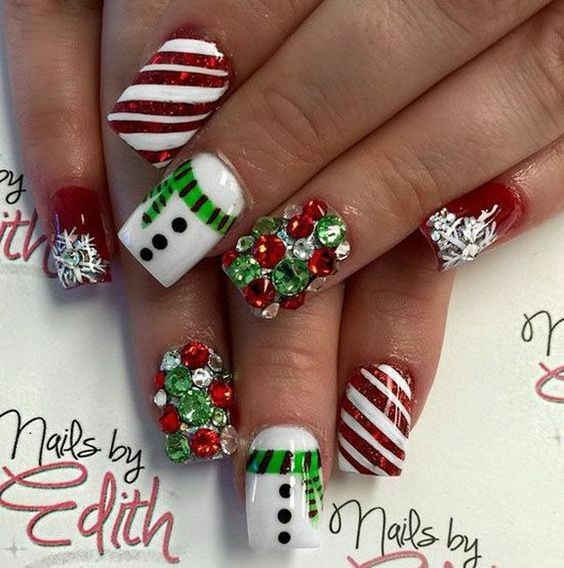 Take a closer look at our collection of ‘Creative Christmas Nail Art Ideas 2016’ below and do not forget to tell us which Christmas themed nail art idea was your favorite by adding a comment through the box below. 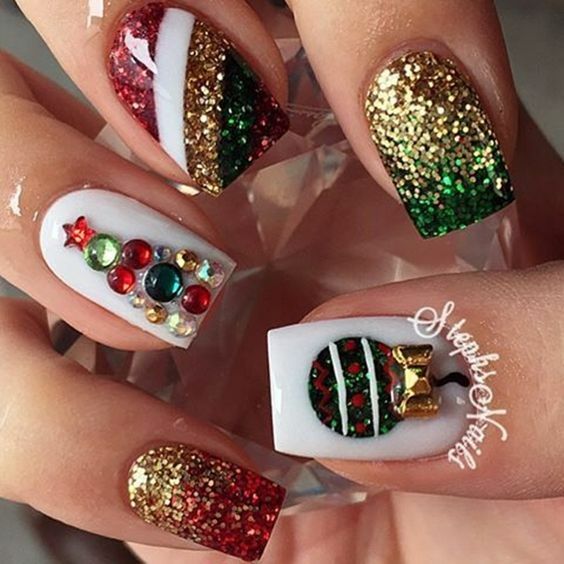 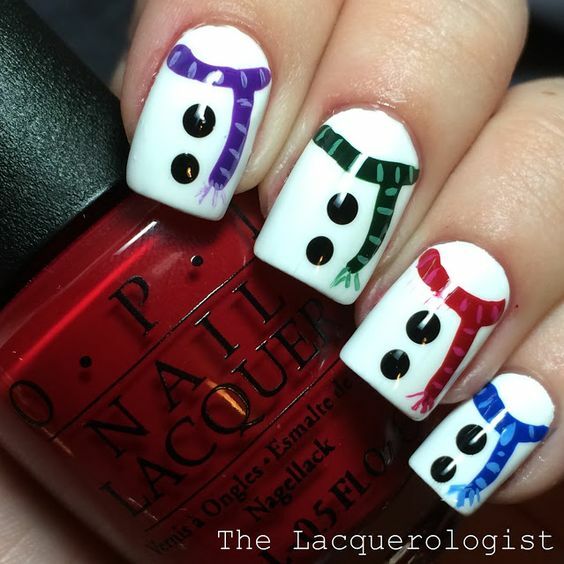 You may also share with us other nail art ideas that you may have or request for a Christmas themed topic that you would like to see for our next collection through the comments. 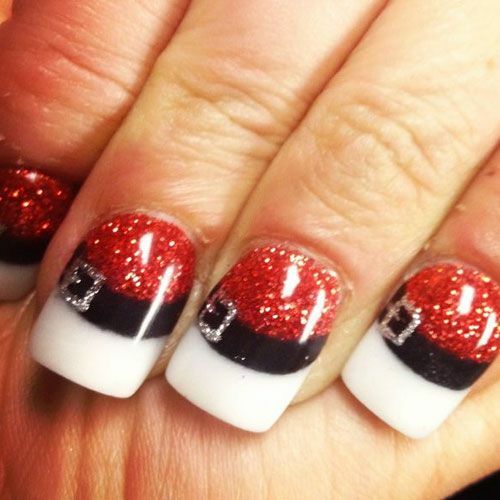 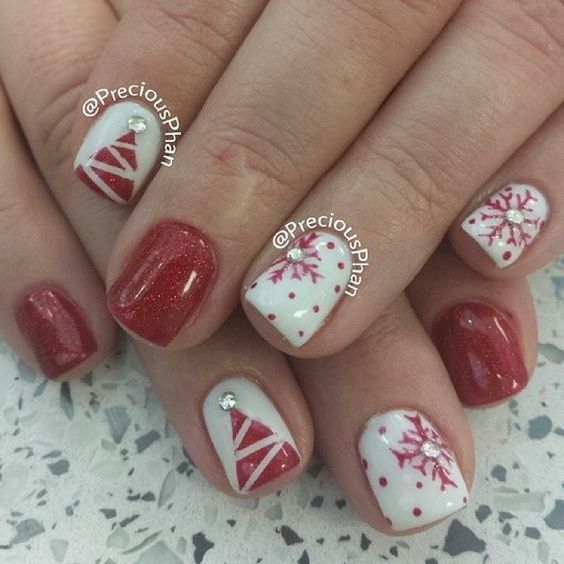 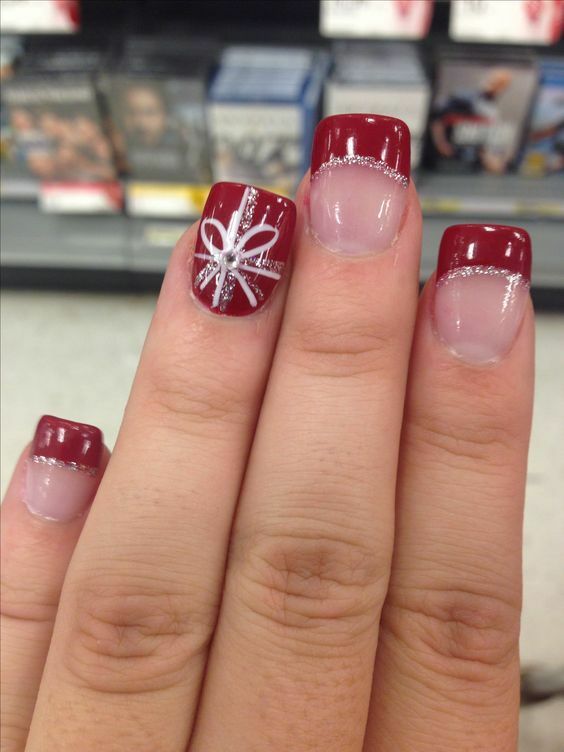 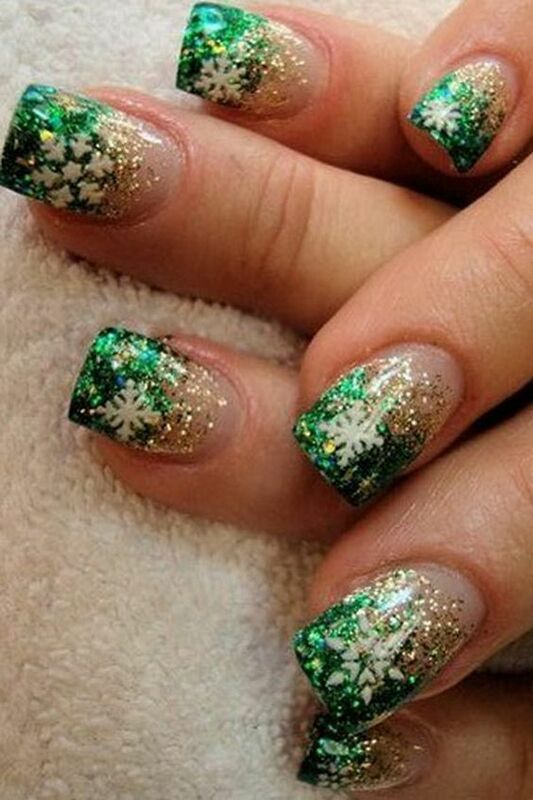 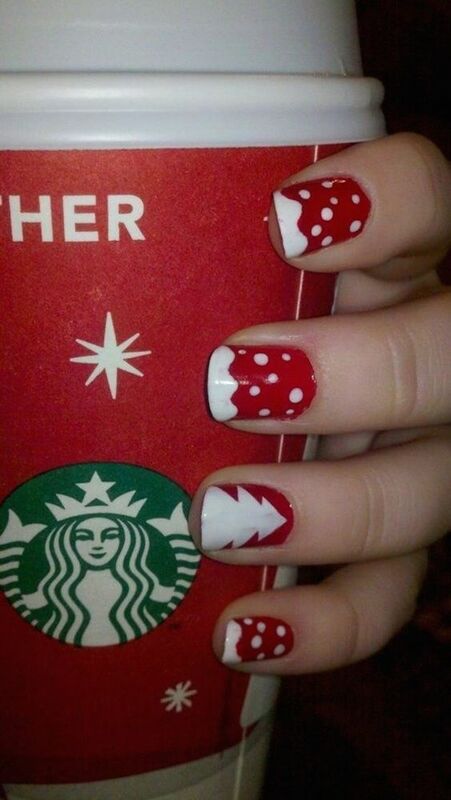 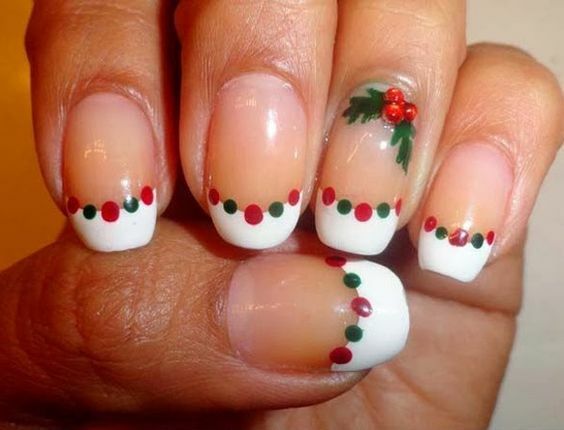 May you have a stylish and memorable Christmas season with these lovely nail art designs below!